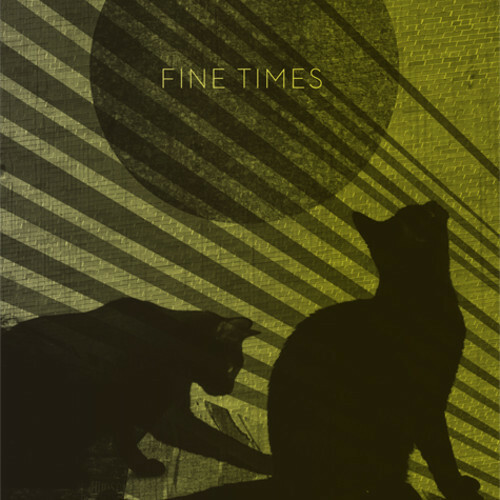 Bursting into your ears with a cascade of synths both high and low, “Hey Judas” is the powerful indie pop gem from Fine Times. It’s got that same beat that had me up and dancing to “40 Day Dream” by Edward Sharpe, but with a vibe all its own. The Vancouver band, really make an impression with this one, chanting in a lively chorus which pushes love songs to the extreme. Well, it’s less a love song than a strong cry for everything to be taken: money, clothes, physical well-being. Anything really as long as it means love and companionship. Check out the catchy little number below. And, as an added bonus, check out the video here for a little extra edginess. You know what we don’t have much of on TDV? Jazz. It’s not really something I delve into often, but occasionally there’s an artist that really clicks with me, i.e. Spencer Pope. He hails from Atlanta, GA and recently released an EP The Dark, The Light. The title is very appropriate, as the music is awash with somber tones of electric keyboard and woodwinds at times, sounding out dark jazz ballads. Other times, the music is downright funky with just a hint of powerful rock guitar. Take the opening track “It’s a Big Totoro” for example. It plays with both uppers and downers, dark and light. 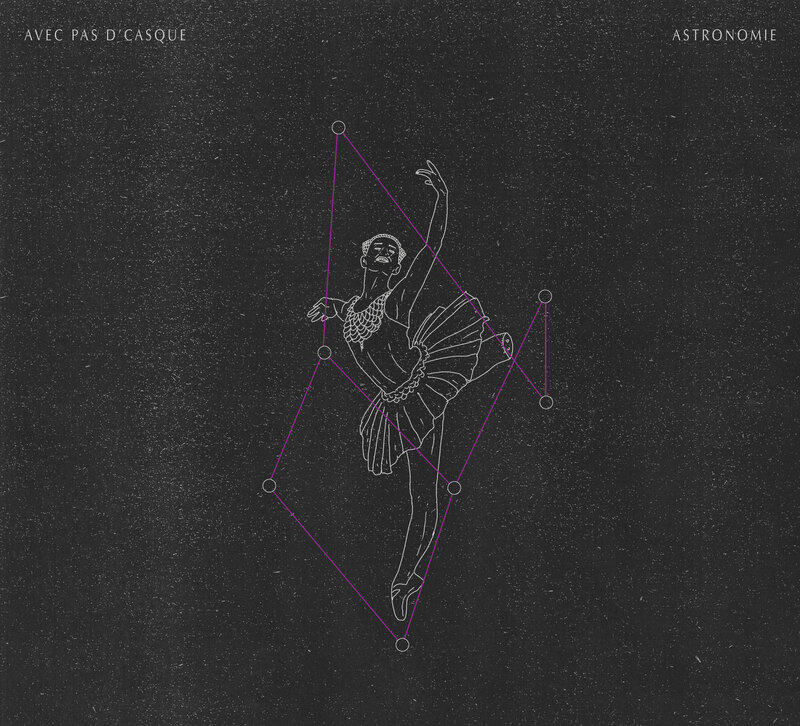 It’s an instrumental track that can both chill and, on occasion provide groovy beats fit for dancing. It’s what jazz, and music in general for that matter should always be about: the expression of emotion. It’s what pulled me in to this song in a genre I don’t often notice and I bet it will pull you in too. Check out the single above. 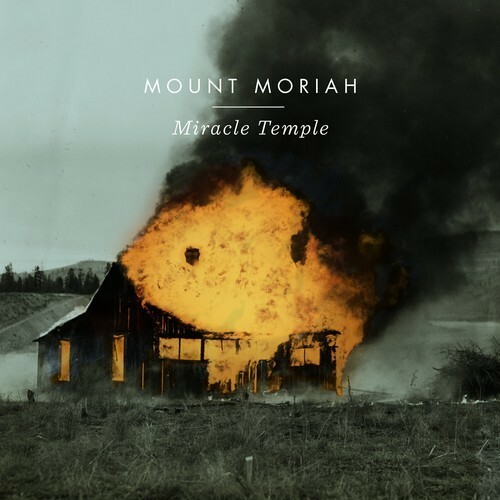 Mount Moriah is a bit of a supergroup, and an odd one at that. Somehow, punk rock and metal combined to create an amazing americana band. Two years ago, they released the their beautifully crafted self-titled LP and now their back with more country from North Carolina with Miracle Temple out February 26th. Their first single, “Bright Light”begins with foot-stomping piano and heavily distorted guitars, before being swept up in the mesmerizing voice of McEntire. It’s a song about redemption; looking into the darkness inside, acknowledging it and using it to become a better person. I can’t think of a much better message, or even better americana as of late. Check it out below. Fyfe is an artist I don’t know much about, but I love all the same. This London artist is fresh on the scene with a sound to match. So far, the only available song is “Solace” but it’s pure gold. Just think a mellower Alt-J with some solid Hip-Hop beats and you’ve got an idea of what you’re in for with this artist. Fyfe truly makes a lot out of a little, using mostly sparse guitars and drums. And, when it’s time for the hook, that synthetic chorus drags me in every time. I definitely sense some serious remix potential with this song and serious popularity for this artist who is amazing in his own right. 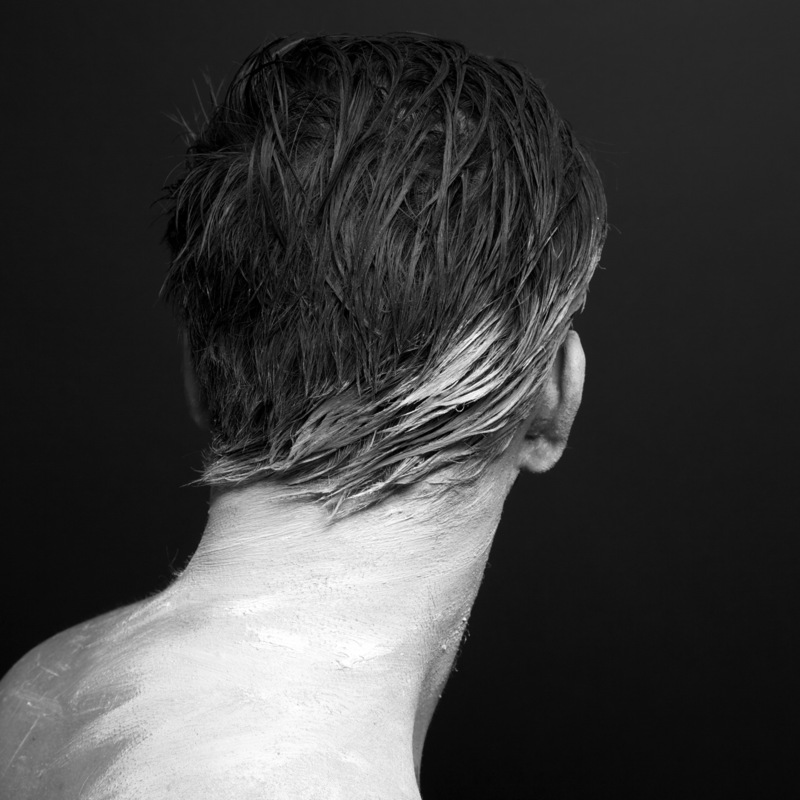 Check out the song below and look for his debut EP in March. 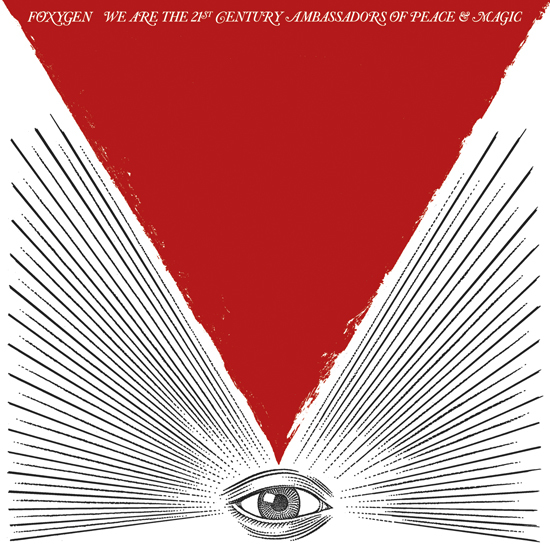 Tour De Vaap is officially in Paris and we’re back with more Foxygen. Today you can stream We Are the 21st Century Ambassadors of Peace & Magic here. And, along with the stream comes the release of another single, “No Destruction.” It’s another mellow folk ballad, this time leaning closer to Late-60s Dylan than the Kinks and remaining just as endearing. It’s a true throwback song about a relationship that’s fallen apart. But, instead of creating a sad atmosphere the song seems optimistic, the song brings about a feeling of overcoming pain and destruction to live free and single (truly in the spirit of the 60s). Check out the song below and give the album a listen. It may be early in the year, but I can already guarantee that this will be one of the best albums of the year. So they’re technically Canadian. Either way it’s french, a language that I’m gonna have to learn fast in the coming weeks and months. Tour De Vaap is heading to France, so I thought it would be appropriate to end with one of my favorite french language songs by Avec Pas d’casque. Enjoy and we’ll be back soon with new music for you to enjoy.